Home » Blog » Are you a Good Candidate for Plastic Surgery? If you are considering getting plastic surgery, you likely have a lot of important questions. At Lam Plastic Surgery, we understand that the decision to pursue plastic surgery can be both exciting and overwhelming. Our services range from breast enhancement and liposuction to facelifts and rhinoplasty. 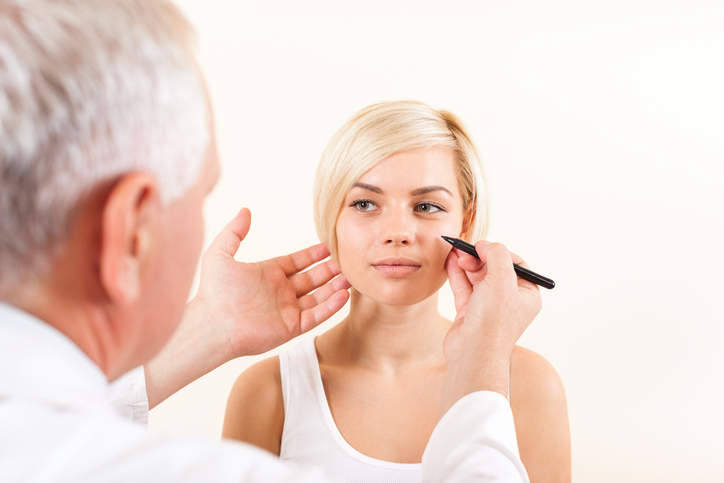 To determine if you are a good candidate for plastic surgery, conduct a self-appraisal. First, are you in generally good health? If you drink too much or have serious health issues like obesity, high blood pressure, a bleeding disorder, heart disease, diabetes or depression, you may not be a good candidate for plastic surgery. Depending on your specific situation, you may be able to still pursue plastic surgery. For instance, if you are a smoker, you will be asked to quit about 2-4 weeks before your surgery and 2-4 weeks post surgery. Getting rid of your smoking habit is vital to helping your body prepare for the surgery and heal properly after the surgery. Second-hand smoke also needs to be avoided. A plastic surgery consultation with Dr. Lam is a fantastic way to explore your plastic surgery options. For your meeting, be prepared to share your medical history, current medications you are on, and allergies you have. Express your goals and desire regarding plastic surgery with the understanding that Dr. Lam has your best interests in mind. To schedule your consultation, call 855-702-8600 at our office located in Langhorne, PA. We look forward to addressing your concerns and questions and helping you on your journey to feeling and looking your best.